Jaureka has not had any issues taking the classes required the Mississippi Department of Education for her graduation in May of 2019. She has taken college classes while completing her high school diploma requirements. All the while she has found time to compete on the Panther Quiz Bowl team, serve on the QHS Student Council, play on the Panther Tennis team, and be an active member of FBLA, NTHS, and HOSA. 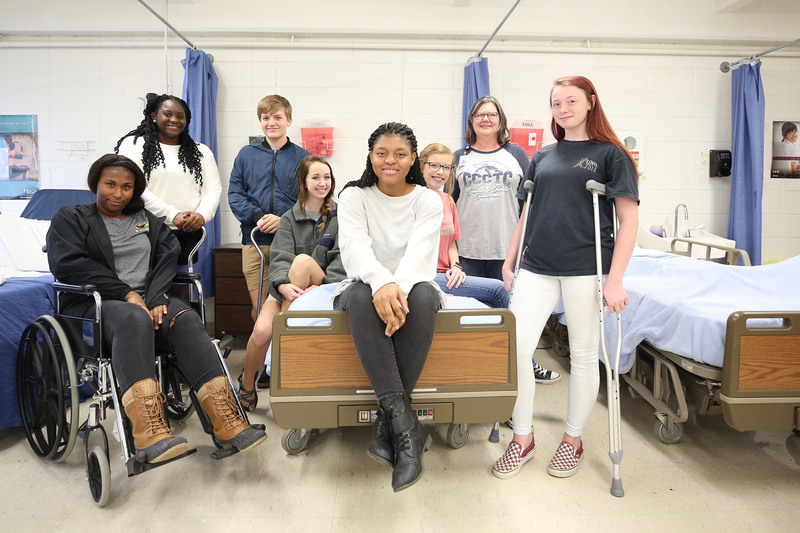 Her classrooms can be found throughout Quitman, and she listens intentionally to her many teachers, such as QHS Alumna and H.C. Watkins Physical Therapist Amy Green. 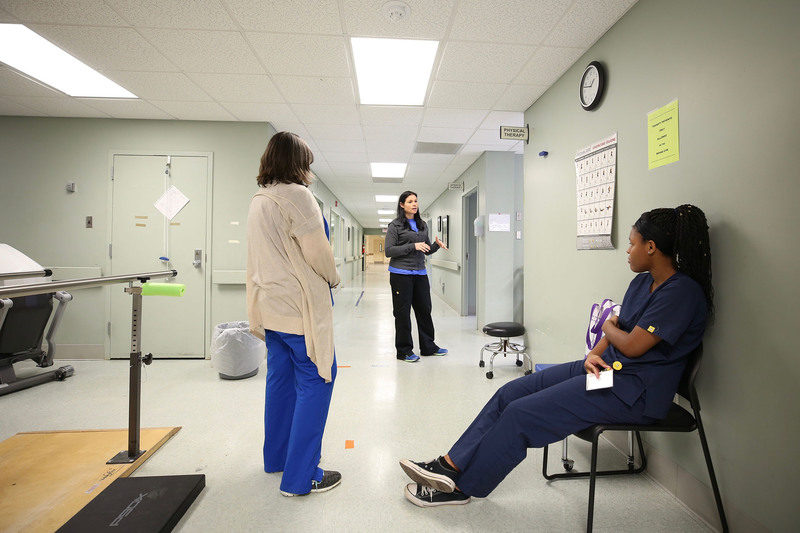 Green enjoys having students do a clinical rotation in her department. 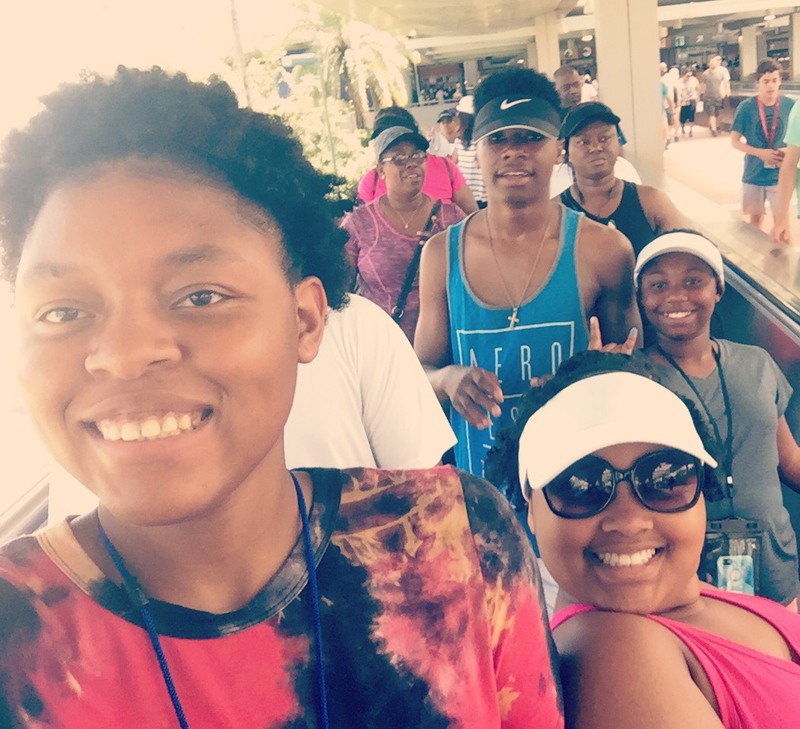 She advises Jaureka to apply to as many schools as possible and reassures her that the career is rewarding and worth the time spent in higher education. Jaureka smiles when she considers how this classroom could be her office one day. 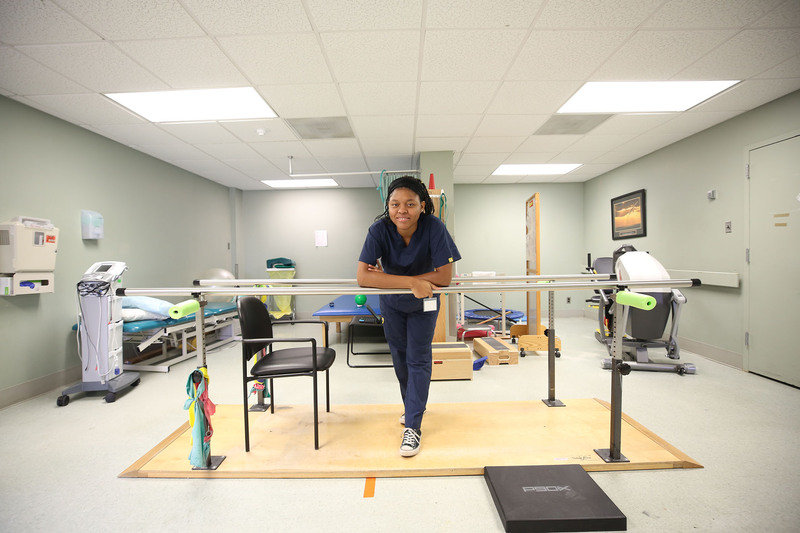 She explains why a career in physical therapy interests her. 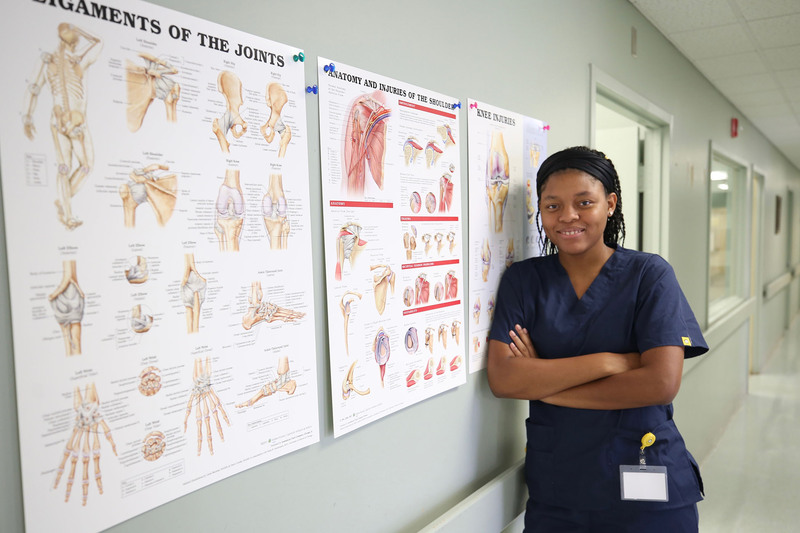 Health Science I and II classes at the Clarke County Career & Tech Center and clinical visits to H.C. Watkins Hospital have combined to help Jaureka and students like her decide how they can best use their skills, interests, and talents to pursue a career in healthcare. Of course she will miss her family, and they will certainly miss her. But Jaureka has some advice for the little sister she is leaving at Quitman School District.